ビットコインのサポートページを日本語訳してみた9~How do I back up my wallet? 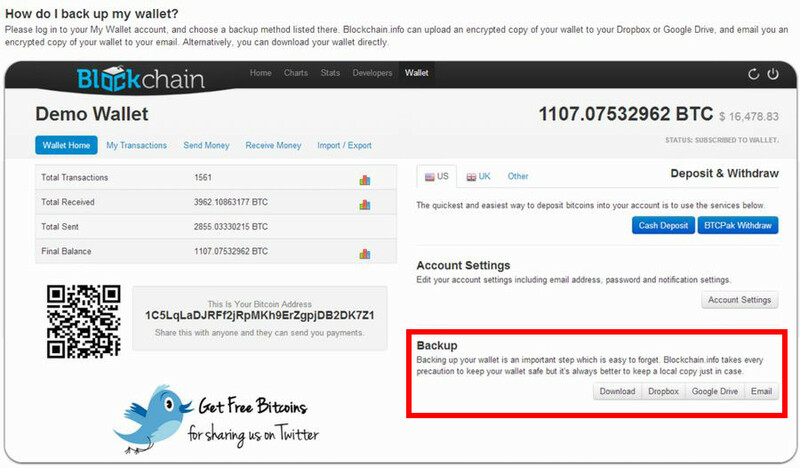 How do I back up my wallet? 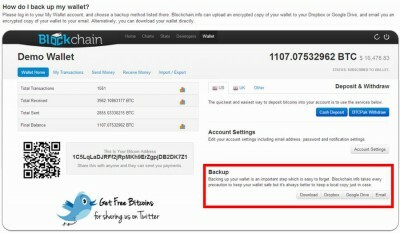 Please log in to your My Wallet account, and choose a backup method listed there. 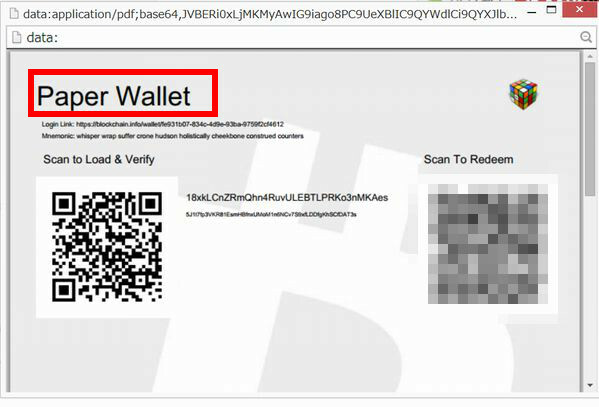 Blockchain.info can upload an encrypted copy of your wallet to your Dropbox or Google Drive, and email you an encrypted copy of your wallet to your email. 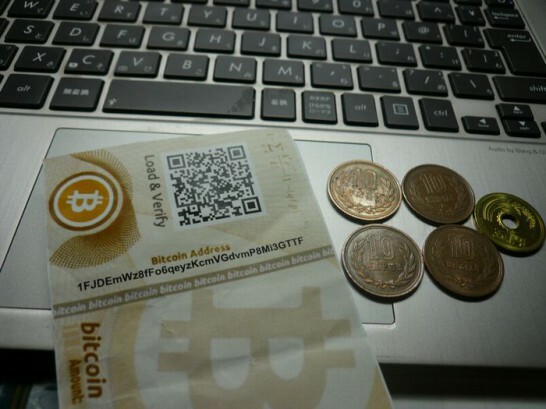 Alternatively, you can download your wallet directly. How do I label an address? 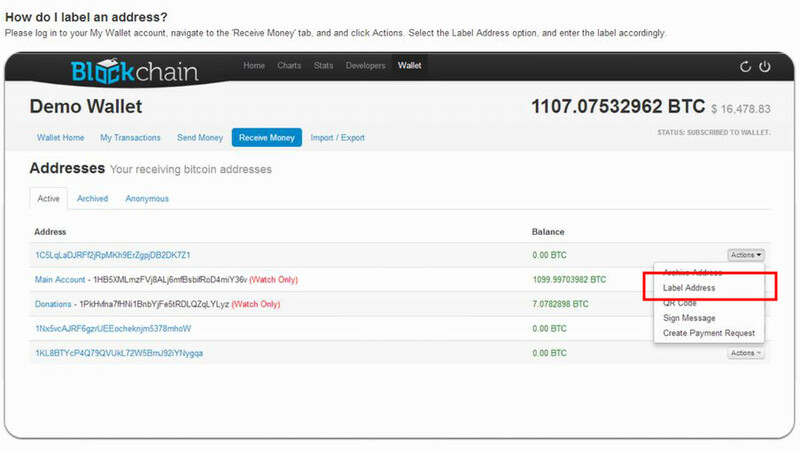 Please log in to your My Wallet account, navigate to the ‘Receive Money’ tab, and and click Actions. 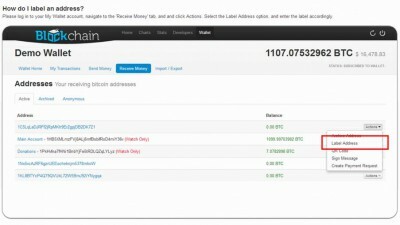 Select the Label Address option, and enter the label accordingly.